The Digital India programme is a flagship programme of the Government of India with a vision to transform India into a digitally empowered society and knowledge economy. “Faceless, Paperless, Cashless” is one of professed role of Digital India. 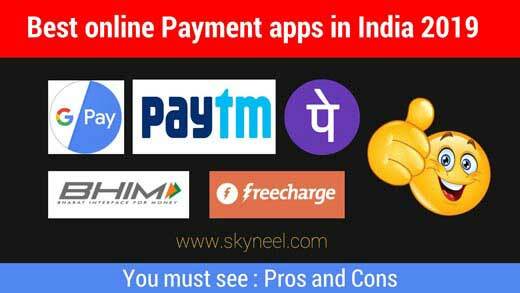 In this article discuss 5 best online payment apps in India 2019. The government and private sector both are riding on the digital payment wave. The people who use the digital payment mode are considered more advanced. In this post, I would tell you 5 best online payment apps of the digital payment methods and its advantages. Digital payment is a way of payment which is made through digital modes. In digital payments, payer and payee both use digital modes to send and receive money. It is also called electronic payment. No hard cash is involved in digital payments. All the transactions in digital payments are completed online. It is an instant and convenient way to make payments. 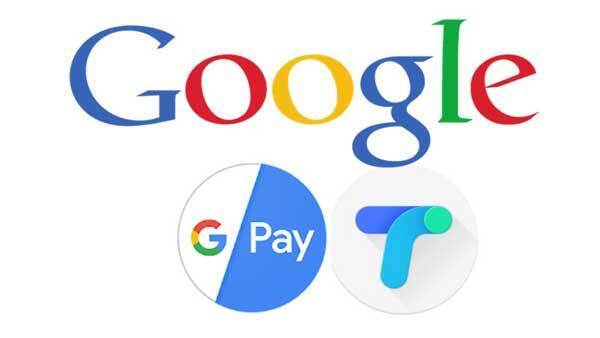 Google Tej is also called Google Pay app . It is the fastest digital payment app and one of the best online payment apps for India. If you have any issue or query regarding this app then you may call at his given helpline number. It is very useful, faster and secure app. You can easily pay to your biller, send or receive money to your account without sharing bank or other details. Google Tej app allows you to quickly and easily send money to other person. You just put UPI ID and amount, your money quickly transfer to receiver account. There is no need to register your bank account, IFSC code with this app. Google Pay is the simplest way to send money home to your family, recharge your mobile, or pay the neighbourhood chaiwala. You can easily send or receive money with zero fees, straight from your bank account to almost anyone. You can send or receive money even if your contact is not on Google Pay. Split lunch with a friend, pay the rent, or send money to your parents. This is separate feature to the Businessmen. In your business you can easily collect the payment with your customer’s with the help of this feature. Google Tej for business feature works just like a BHIM Merchant account, but need a current account to get the benefit of this feature. After register yourself you can get up to 50K with your customer without any additional charges. If you have any issue or query with Google Tej app then you can call at his helpline number. If you have any query, call at toll-Free Helpline Number (For Registered Numbers): 1800 419 0157. It is an Indian e-commerce payment system and digital wallet company, based out of NOIDA SEZ, India. Paytm stands for Pay Through Mobile. You can use its official website or app also for quick online payment. To use this app or website you have to first create login ID through your mobile number or email id. Paytm is available in 10 Indian languages and offers online use-cases like mobile recharges, utility bill payments, travel, movies, and events bookings as well as in-store payments at grocery stores, fruits and vegetable shops, restaurants, parking, tolls, pharmacies and education institutions with the Paytm QR code. You can also pay for Uber cab rides using the Paytm platform. Paytm Wallet, as mentioned above, is the digital payment instrument where you can transfer money from your bank account or credit card to use for transactions on the platform. You need to set up an account using your mobile phone number and email ID to setup a Paytm account and transfer cash to the wallet. You can add up to Rs. 10,000 in a month via Paytm Wallet. If you want to increase the monthly limit, then you can get the KYC (Know Your Customer) processor done. With this, you can have up to Rs. 1 lakh in the Paytm Wallet at any point of time. 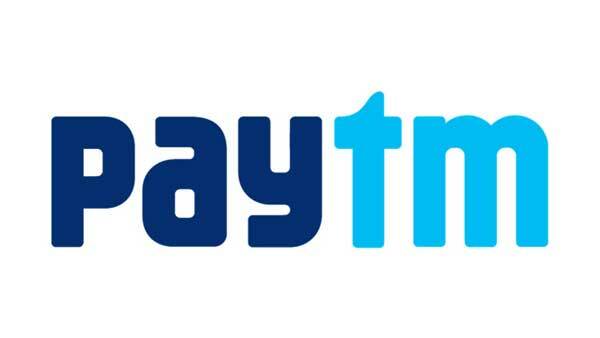 How to use Paytm and Paytm Wallet? Step 1: Set up a Paytm account using your mobile number and email ID. Add some money to your Paytm Wallet using net-banking, debit card, or credit card. Step 2: To transfer money to someone else, select the ‘Pay or Send’ option. You can make payments to others or to bank accounts on Paytm by scanning a QR code. Step 3: Alternatively, you can send money to another Paytm user via their phone number. You can make cash-less payments using Paytm Wallet even without internet connectivity. If a retailer accepts Paytm as a mode of payment, you can either use QR codes or bar codes, along with a One-Time Password (OTP) to pay them. To do this, you need to open the app, select the ‘Pay or Send’ option, and choose between QR code or bar codes (provided in two separate tabs). Just scan the code and enter the OTP to authorize the payment offline. This feature can be especially useful right now, when the whole country is facing a cash crunch and internet connectivity is still not good enough to facilitate online transactions. PhonePe is a financial technology company headquartered in Bangalore, India. It provides an online payment system based on Unified Payments Interface (UPI), which is a new process in electronic funds transfer launched by National Payments Corporation of India (NPCI). The PhonePe UPI app is safe and secure system, meets all your online payment and banking needs, and is much better than Internet banking. There is no need to remember IFSC codes, account numbers, or other details. Make instant bank transfers by just using a mobile number or a unique payment identity – your Virtual Payment Address (VPA). PhonePe is a revolutionary way to make mobile payments in India. From UPI payments to recharges, money transfers to online bill payments and many more, you can do it with PhonePe. PhonePe is way better than Internet Banking and offers you the safest and fastest online payment experience in India. PhonePe allows you to quickly send money request from your contacts anytime, anywhere. You can Recharge prepaid Mobile, major operators/Datacard/DTH connections across the country. PhonePe gives users multiple options for the sources of their funds. Get instant refunds and cashback’s from our partner merchants into your PhonePe wallet. Transact in the language of your choice. English, Hindi, Tamil, Bengali, Telugu, Kannada, Malyalam, Assamese, Gujarati, and Marathi are now live. More languages coming soon! FreeCharge, one of India’s fastest growing digital wallet is a seamless and secure answer to a cashless world. The best part is, any and every FreeCharge transaction is completed with in a 10 seconds with ‘no typing, only tapping’ mechanism. 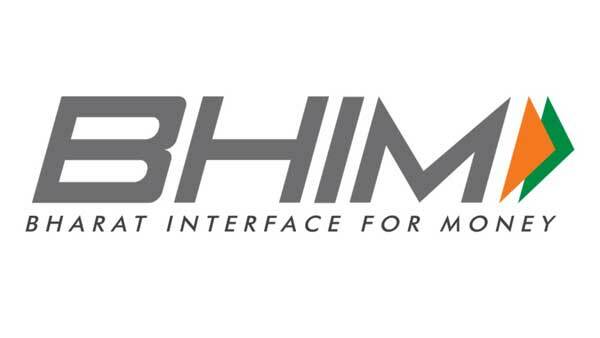 It’s one of India’s leading payments app that can be used to make prepaid, postpaid, DTH, metro recharge and utility bill payments on all major online and offline platforms. Freecharge is also used at over 100,000+ online and offline merchants like Snapdeal, Bookmyshow, Swiggy, Zomato, Shoppers Stop, McDonald’s, Cafe Coffee Day, IOCL, IRCTC, Jet Airways, HPCL, Bata, etc. Freecharge UPI has tie up with Axis Bank, you can now set up your ‘@freecharge’ UPI ID with all your existing bank accounts. You can send money by entering recipient’s UPI ID or bank account + IFSC code, request money, pay at online & offline brands, scan & pay or request money through UPI enabled QR codes. You can also conveniently pay for recharges and bills using your UPI handle. Prepaid mobile recharges and post-paid mobile bill payments available for all leading Indian telecom providers. For eg. Airtel, Vodafone, Idea, Reliance Jio & others with exciting cashback offers. You can easily pay your electricity, DTH, data card, landline, broadband and gas bills all under one roof. Top up your Mumbai Metro smart card easily with Freecharge. Get Google Play recharge codes on Freecharge. Support a cause that is close to your heart by donating on Freecharge with ease. In a recently launched feature, it now has a “Donate” button on its app, through which FreeCharge users can make instant donations to leading NGOs in the country. Now you can invest in tax saving Mutual Funds using Freecharge. With Freecharge, you can book movie tickets, order from restaurants, book train, flight tickets, do hotel bookings and shop your heart out. Pay cashless at more than 1 lack of your favourite websites and stores. With this feature on Freecharge, you have the convenience of just scanning a QR code instead of adding phone number for transaction. Deals on Freecharge allows you to buy amazing discount coupons from your favourite brands starting at just ₹1. Access all your recent transactions in the ‘Transactions’ section on the Freecharge app. Also, to raise queries regarding any particular transaction, you can use the Help Center feature.